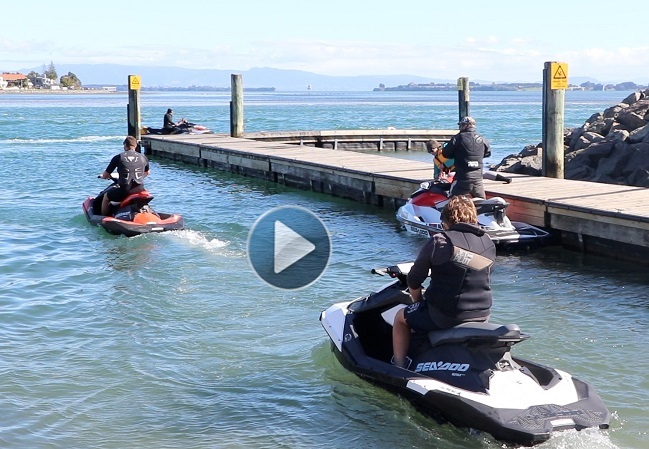 A shortage of drivers is impacting services on the new Tauranga/Western Bay of Plenty bus network. The Bay of Plenty Regional Council is considering reviewing weekend services, until driver numbers increase to give customers more certainty. A total of 166 drivers are needed to fully operate the new schedule and contractor NZ Bus is currently short of this target by about 25 per cent. The shortfall has been partially offset by bringing NZ Bus drivers from Auckland to help out in Tauranga. 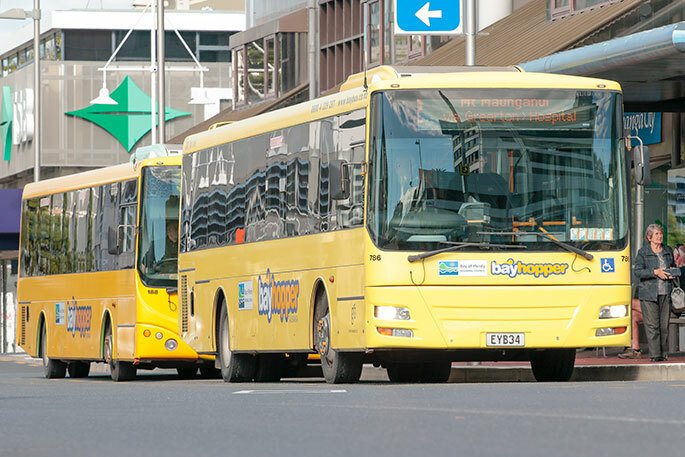 Bay of Plenty Regional Council Public Transport Committee Chairman Lyall Thurston says it’s disappointing some services have been compromised because of a lack of drivers. “We are sorry to those of our customers that have been affected and we are working with the contractor to find an interim solution. On average five trips (0.5 per cent of the total daily trips scheduled) during Monday to Friday have been missed since the rollout, however the weekends are seeing the biggest disruptions. About 10.9 per cent of trips have been dropped over the weekend since NZ Bus took over and weekend services significantly increased. This means there could be further disruptions over coming weekends and Cr Thurston says Council is looking at the remedies available to it (including financial penalties) for not running services, as the contractual bedding-in period comes to a close. NZ Bus Chief Operating Officer, Claire Neville, says that NZ Bus is pleased with the overall implementation of the new business, but despite a recruitment campaign that commenced well before the launch on December 10, they haven’t had the number of applicants they had hoped for. 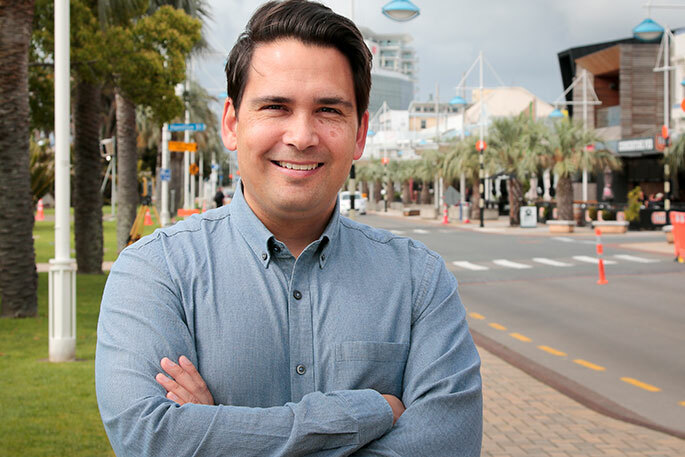 "A shortage of bus drivers is a national problem and not isolated to the Western Bay of Plenty. It reflects the difficult labour market nationwide, with effectively zero unemployment. 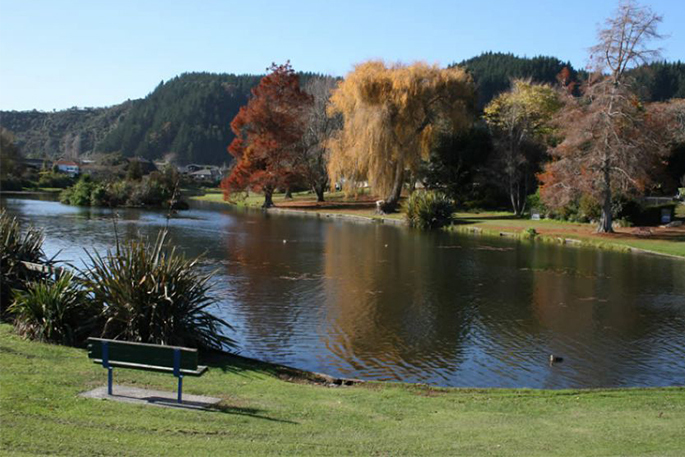 Bay of Plenty Regional Council has an undertaking from NZ Bus that school bus trips will be prioritised over urban trips. 1) PAY a decent wage, yes I do know what I’m talking about as I know some of the drivers! 2) Employ someone LOCAL to work on timetables....and ask the DRIVERS for their input. THEY are at the coalface not MANAGEMENT. I have been told that it’s AUCKLAND management who are working out the timetables. If so, THAT will be a massive part of the problem. LOCAL KNOWLEDGE is what’s needed. 3) You must ALWAYS, NO MATTER WHAT, do the first and last runs because leaving workers (in particular) stranded is NOT ON. 4) Get it sorted IMMEDIATELY or you will lose MANY MANY passengers!!! Have you looked at the RESULTS of the SUN question?? 85% percent of locals use their CARS. NOT going to change! The BUSES don’t go where 99.9% of the local residents want to go. AND how do you carry home your bags of groceries when the BUS leaves you .5, 1, 1.5 KM from your house !!!! A rewarding career normally comes with rewarding remuneration. Here’s a tip for the bus company, to attract the staff you need to outbid the other potential employers. It’s a little like the process you went through when you secured this contract. I believe that NZ Bus are in the process of been sold. How will that affect the local services once this is a done deal. Why are the new buses not been cleaned - they are disgraceful running around town looking like they have travelled on gravel roads with "graffiti" written in the dirt!! .....will attract more drivers! My friends’ husband drives a school bus for a measly $17.87 an hour. He sometimes works late nights and into the early morning hours - still for $17.87 !! Charter trips - same wage - despite the exorbitant cost tourist ship passengers are charged for bus tours. Well I didn’t think the previous bus contract needed fixing but then I was only a casual passenger maybe two or three trips a week. Certainly I see three buses an hour where we had two but still very few people in them. As I now need to change buses the twenty minute trip I used to regularly do now takes at least twice as long I am back to using the car more. The only trips I used to do by bus are now longer in both distance and time so quite frustrating. I hope the connections work better for other passengers. I have yet to hear any positive comments but that’s in my area. Luckily I am not a daily user so can make other arrangements. Ditch services and save us all some money because passenger shortage is your biggest problem. 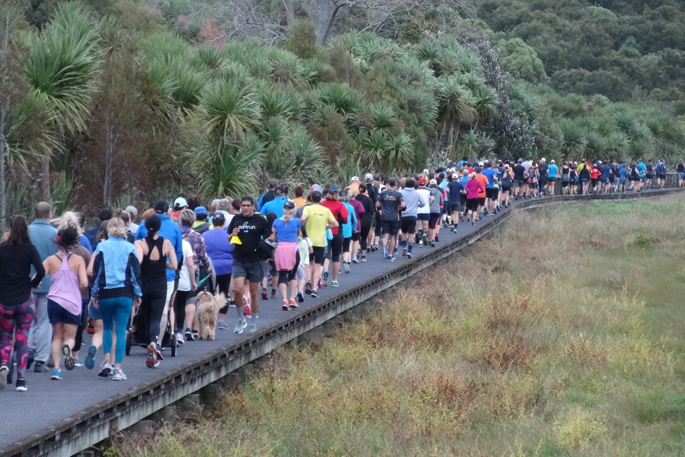 166 drivers for little old Tauranga! Just ridiculous.